Personalised and practical media training with Logie nominated journalist, Leisa Goddard. Learn how to control your message with the same on-camera skills and interview techniques taught to Fortune 500 and top ASX-listed company executives. Promote and protect your reputation and brand with an award-winning PR agency, led by an award-winning, Journalist. Adoni Media's PR and digital experts prepare you with media training, create brand-building publicity and have the experience to manage any crisis. Our Google certified experts create digital marketing campaigns and websites that make it easier for customers to find you. The award-winning team specialises in SEO and Social Media Management so you can reach your target audience and achieve measurable results. Leisa Goddard, the Founder of Adoni Media, has more than 25 years media experience reporting on major news stories and events around the world for all three of Australia’s top television networks. 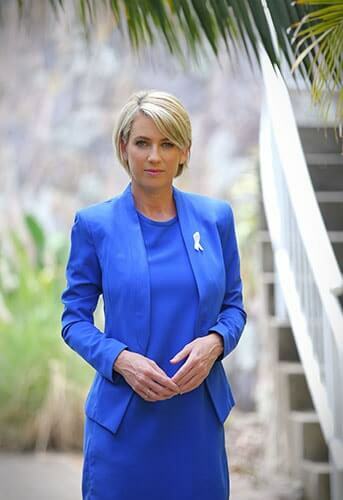 Leisa was Network Ten’s United States Bureau Chief, based in Los Angeles, and is Logie nominated for reporting while embedded with Australian troops during the Afghanistan war. 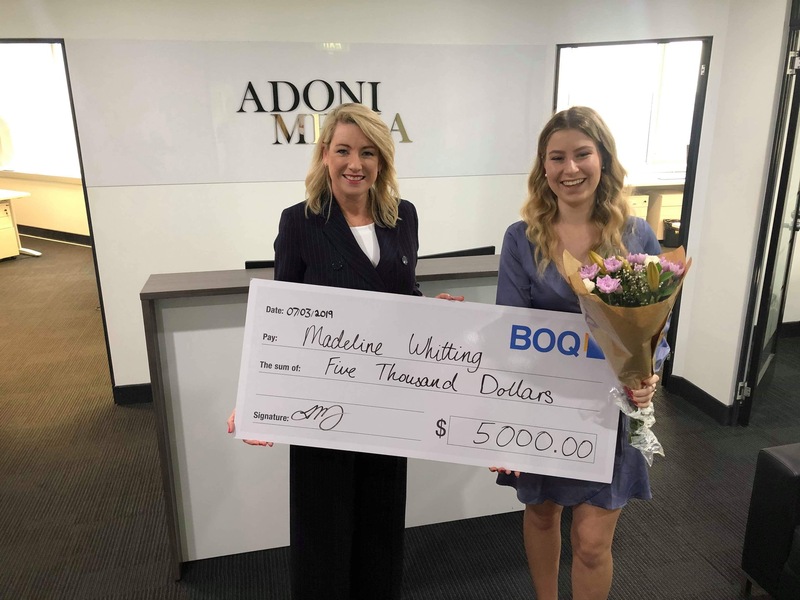 Fortune 500 companies, like Disney and Glencore, as well top ASX listed companies, Government departments and agencies, charities, corporates and start-ups choose to work with Leisa and her award-winning team at Adoni Media. From newsworthy events and media releases to creating digital content, PR strategy, crisis management and digital SEO and marketing – everything Adoni Media does in the PR and Digital space is about helping promote and protect your brand and reputation. 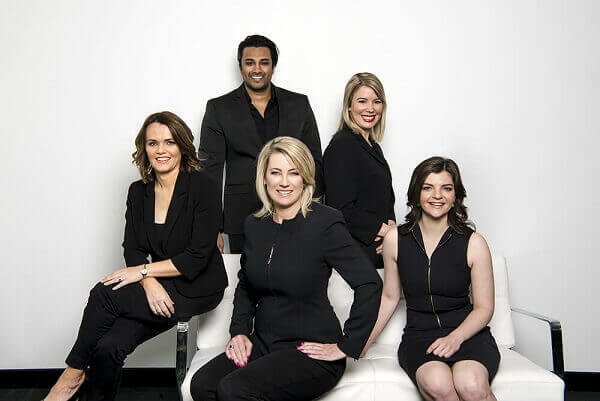 Adoni Media’s clients have the advantage of working with a team that has more than 80 years of combined media experience and is led by an award-winning journalist and PR professional. A 30 second time-slot during the 6 o’clock news is valued at over $50,000 nationally, and the average news story is 90 seconds! Public Relations is your way to build credibility and create working relationships with the media, your audience and stakeholders. Our public relations campaigns win national award recognition and we’re proud to say we create millions of dollars in syndicated media exposure for our clients each year. We take the time to understand the brands and businesses we partner with allowing us to successfully tell their stories. There is no-one better qualified to manage media, publicity and profile than a journalist like Leisa Goddard who has spent decades covering the spectrum of news and current affairs. If clients are in crisis, it’s likely to be a scenario Leisa Goddard has covered for a national TV network. It’s in those times of great reputational risk that having Adoni Media as your PR agency is a game-changer. Publicity is important, but any digital marketing agency will tell you engaging with your audience is essential. Our skilled team of content writers, television production crews, and graphic designers give your customers and future clients a reason to want to communicate. And while they’re busy creating high-quality, digital content our digital marketing teams are making sure you’re reaching the right people. It’s why, for example, our social media posts for our national Your Health Your Choice campaign go viral and reach more than half a million people! Ask us how our team of real journalists and qualified trainers and communication experts can help you. Call us or use our online form or email.